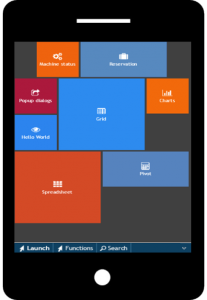 Enterprise WEB Client - Page 3 of 6 - Powerful, rock solid WEB clients for demanding business applications. 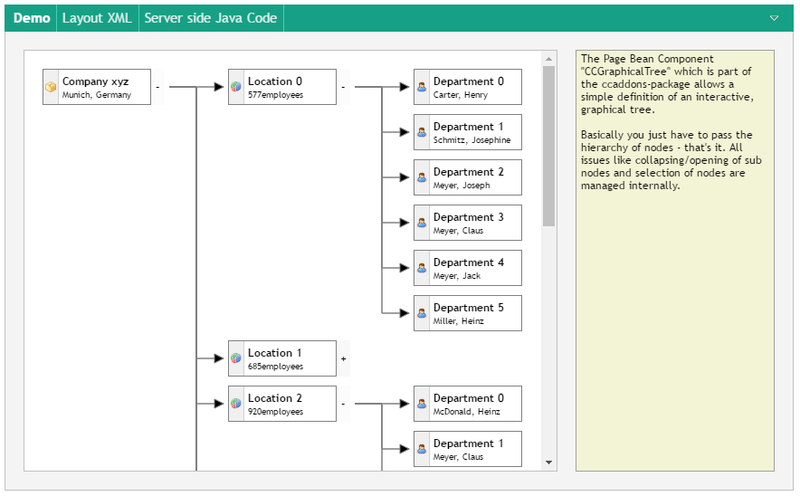 How do you migrate a Swing Fat Client Application into a Web Application? 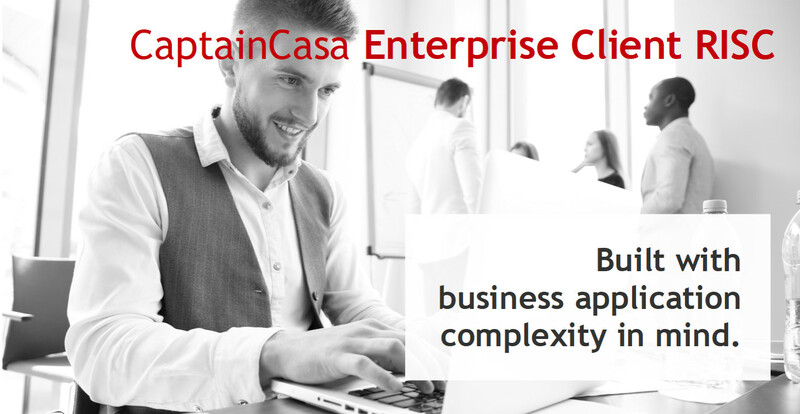 Being explicitly designed to serve demanding Business Applications, CaptainCasa Enterprise Client is an excellent framework to take over the User Interface part. The following video demonstrates the capability of a step by step migration from Swing to HTML, so that new HTML parts and existing Swing parts coexist in an integrated way. It is now possible to select/deselect items in the PAINTAREA. 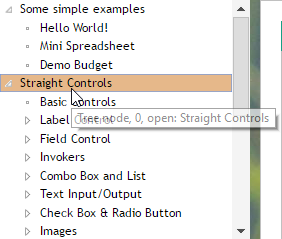 The selection can be done by defining a rectangular range with the mouse or by clicking the individual items. 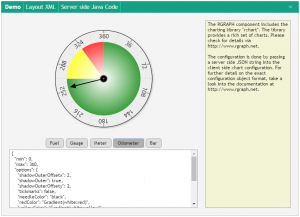 The serve side actually creates a JSON representation of the configuration that is passed into the chart instance on client side. 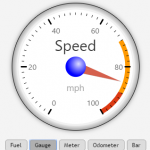 So any flexibility that is provided by RChart is usable. Please find the web site behin RChart >HERE<. 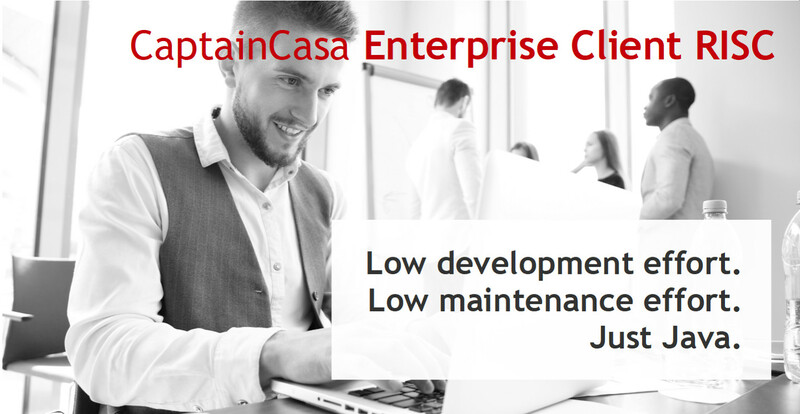 Get to know and meet CaptainCasa – both the framework and the people behind! 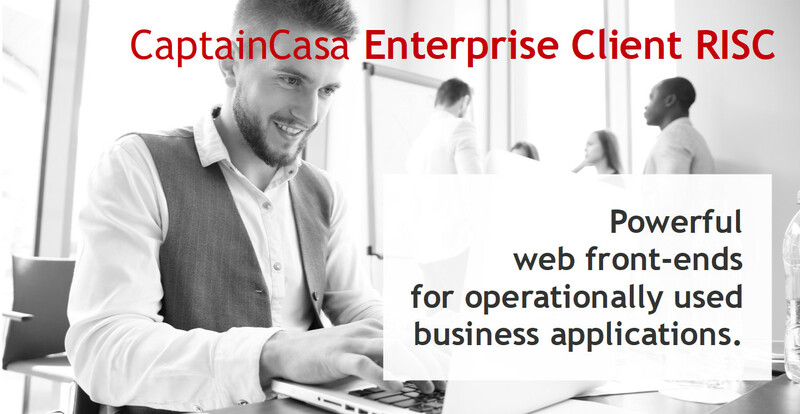 We invite everyone who is interested in CaptainCasa, in HTML5 for Business Applications and in Rich Client Architecture in general. Participation is free of cost. Please register by mail to info@CaptainCasa.com.